MTN which has been the Saouth African Music Awards sponsor for over 10 years has pulled out, reports Daily Sun. 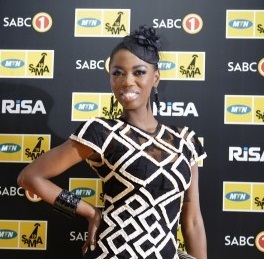 MTN which has been the South African Music Awards sponsor for over 10 years has pulled out, reports Daily Sun. The organisers of annual event now have to find a new sponsor. David du Plessis, the operations director for the company running the SAMAs , said they have spoken to interested potential sponsors for South Africa’s most popular awards ceremony and they were considering various options. The event was due to take place on 27 and 28 April.